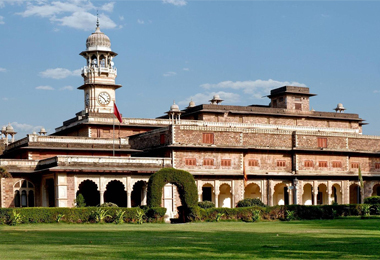 Heritage Hotels in Kota has been the previous residents of erstwhile kings and princes. 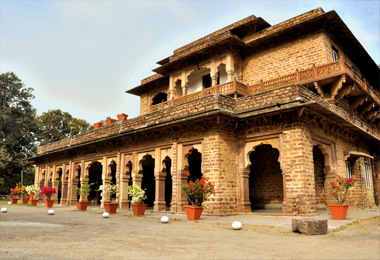 There had been numerous British rulers, who inhabited Kota because it is a centre from where goods were exported to nearby places. In the post independence era, these heritage houses were converted into heritage hotels, increasing the amount of revenue income by the state. 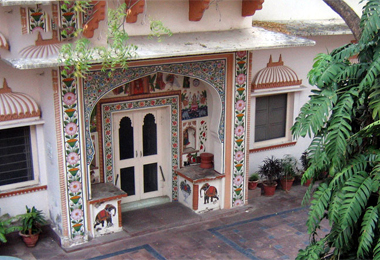 Heritage Hotels in Kota in Rajasthan are generally spacious and air conditioned. They are also provided with private pavilions and are unique in their own ways; the rooms have an attached bath with 24 hours running hot and cold water. Room television, telephone and intercoms are also provided. 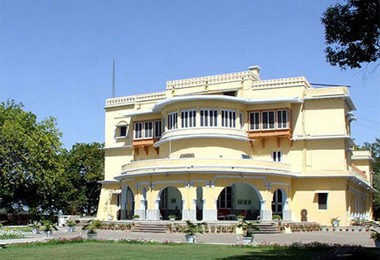 Heritage Hotels in Kota offers delicious Indian, Continental and Chinese dishes. The in house restaurants offer you the choicest of cuisines. Heritage Hotels in Kota are generally provided with vast swimming pool, lawn for jogging, health club where there are facilities for gym, travel desk and well stocked bar. Heritage Hotels in Kota provides facilities such as currency exchange, in house laundry, and recycled water for using in the gardens, use of non plastic bags etc City Info: Kota had been the trade centre from time immemorial. Various goods including wheat, coriander, cotton, millet, and oilseeds are generally cultured here. There are industries such as Oilseed milling, textile weaving, dairying, and also metal manufacturing at Kota in Rajasthan. 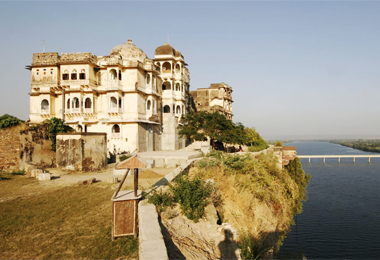 Places of interest at Kota include such places as Chambal Garden, Adhar Shila, Godavari Dham Mandir and Garh Palace.